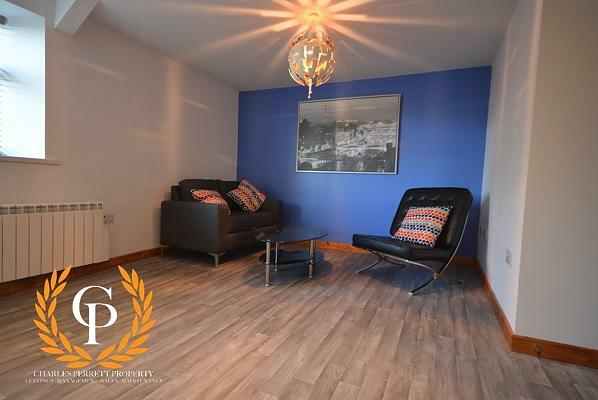 *New To Market* This six bedroom student property is located in the heart of Brynmill, within easy walking distance to The Uplands, Swansea beach and Swansea University. Book your viewing today. ** Available for 2019/2020 Academic Year ** Property Reference: 16369. 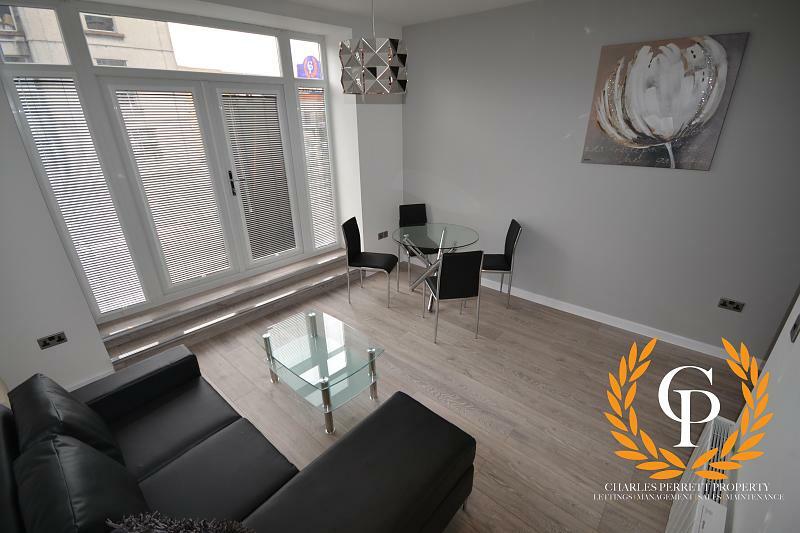 Charles Perrett Property are delighted to present this six bedroom student property, situated smack bang in the middle of the student epicentre. With six double bedrooms, the property benefits from two shower-rooms; a fully fitted kitchen; separate living area; and an enclosed area to the rear. Situated right in the heart of Brynmill, the property is surrounded by a great selection of local shops and pubs. Swansea University is also found within easy reach. Please note that administration fees will apply to all tenancy applications, however, we are very affordably priced.